A Year of Being Here: Richard Schiffman: "Late March"
"Late March" by Richard Schiffman, from Grey Sparrow Journal (Winter, 2015). Presented here by poet submission. 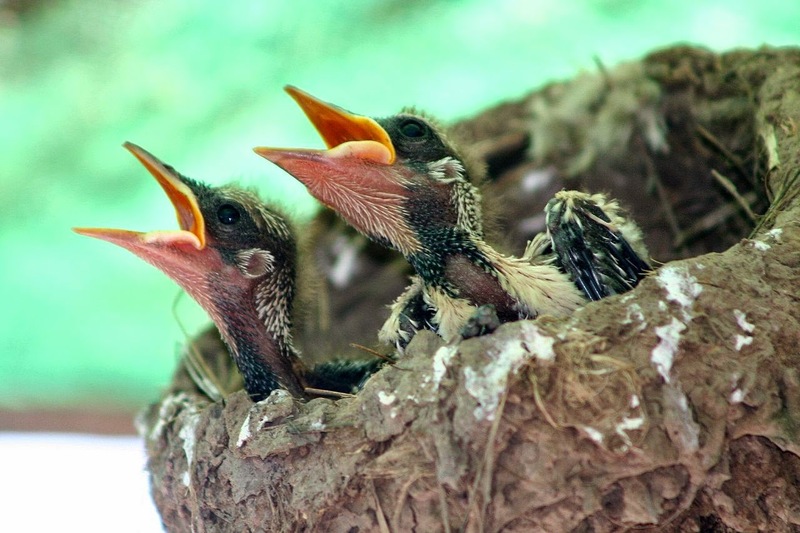 Art credit: Photograph of Australian magpie-lark chicks by Stephen Michael Barnett from Darwin, Australia.